Just 18 years of age, Katelynn had her second pro fight at the weekend. This follows a great amateur career including bronze at the 2017 World Youth championships and bronze at the 2015 Europeans. 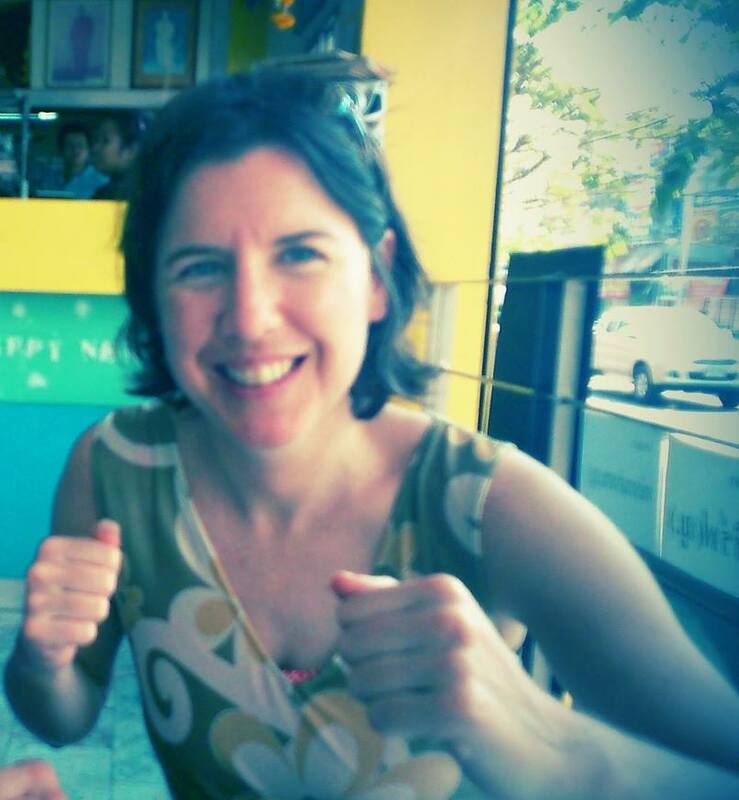 Fighting at anything from 63kg to 69kg in the last few years, she was at 63 on Saturday. 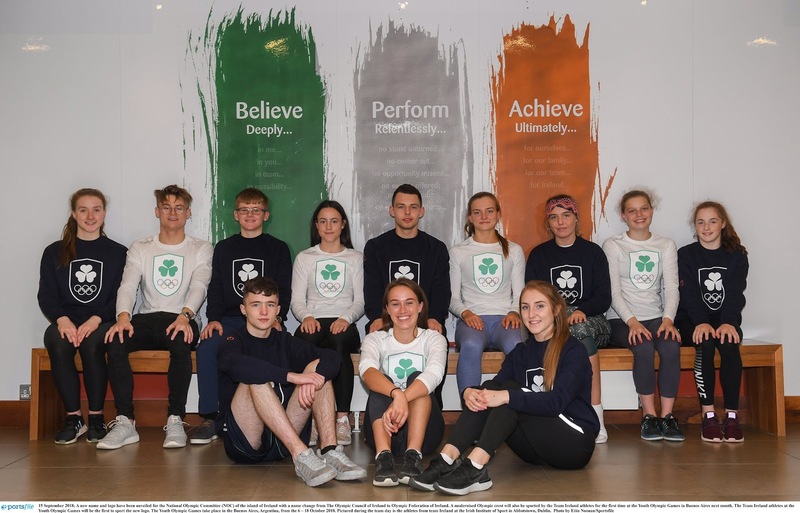 It's unusual in Ireland to see such a young fighter going for pro, the amateur boxing team is one of the most consistent for the green-white-and-gold at international and even Olympic level. But now that promoters have seen the Katie Effect, this pathway should be opening up for more boxers. If they choose to take it. Winning an Olympic medal of any colour is a huge addition to your CV so it will be interesting to see how many others do follow Katelynn. Listening to her speak before the fight, it's clear her eye has always been on the pro ring. 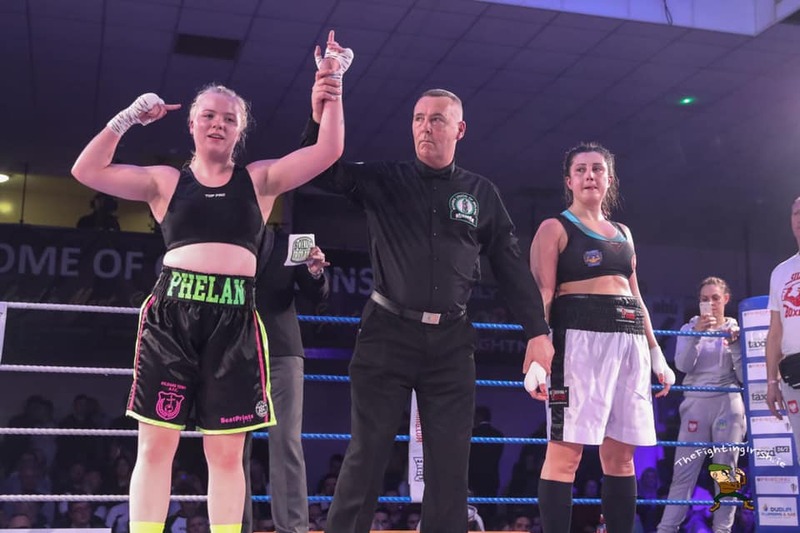 She told TG4 : "Going pro as a female boxer is unbelievable, I've been looking up the likes of Heather the Heat Hardy in America and the likes of Katie Taylor and that. And seeing where they're getting in the ranks. I've always wanted it." She's signed with Assassin Boxing and appearing on one of the biggest shows this year. So not a bad start, looking forward to see what Katelynn does next. Watch a short interview with Katelynn on TG4 Sport here.